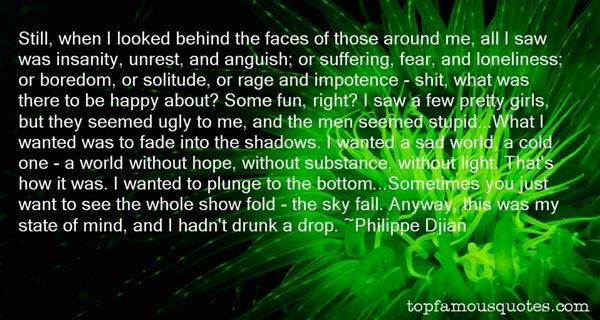 Reading and share top 3 Philippe Djian famous quotes and sayings. 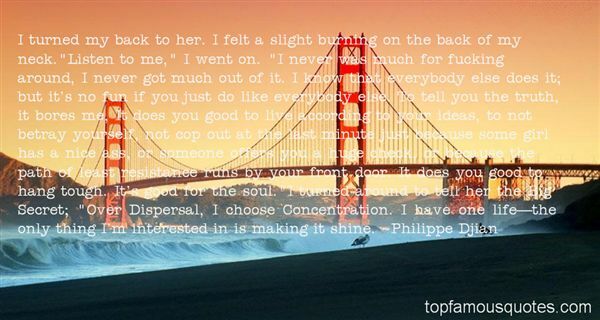 Browse top 3 most favorite famous quotes and sayings by Philippe Djian. 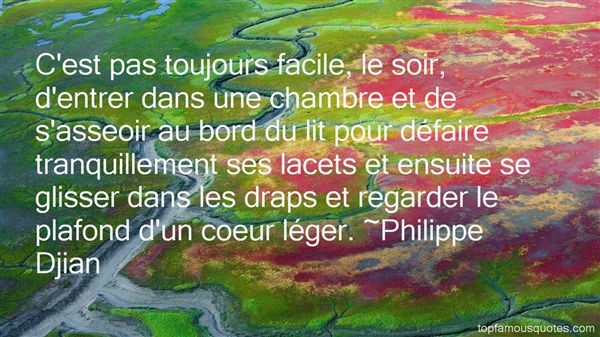 Goals and objectives are based on theories and foundations."